Prepared Not Scared™ is a community resource to assist children and families with understanding emotions associated with severe weather. The newly revised and updated resource focuses on all severe weather that Louisiana has been experiencing and not only hurricanes. Included in the resource are educational information and ways families can prepare for unexpected emotions associated with severe weather. With the beginning of hurricane season, Child Advocacy Services wants to help community members and parents better prepare for natural disasters and weather related events. 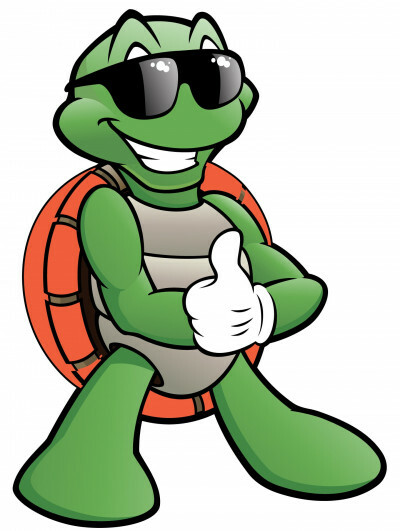 The new booklet introduces “Sunny,” a friendly turtle with a hard shell used for protection and safety. The book gives information such as the difference between a “watch” and a “warning” and shares ways to communicate with children and family members regarding emergencies like hurricanes, tornadoes, floods, fires, and thunderstorms. It encourages open discussions and stresses the importance of having a plan for what to do in the case of an emergency. Interactive activities and games are featured throughout the piece. Community members can receive free copies of this educational resource at the St. John the Baptist Public Library, any of the Child Advocacy Services offices, or by calling 1-800-798-1575.